In today’s fast-paced, modern world, you can’t escape the use of energy and other natural resources. It’s a part of life. However, you can be aware of how much energy you are using on a daily basis and you can think of ways that you can conserve. When you avoid waste, you are making a responsible choice. You will also save yourself money. 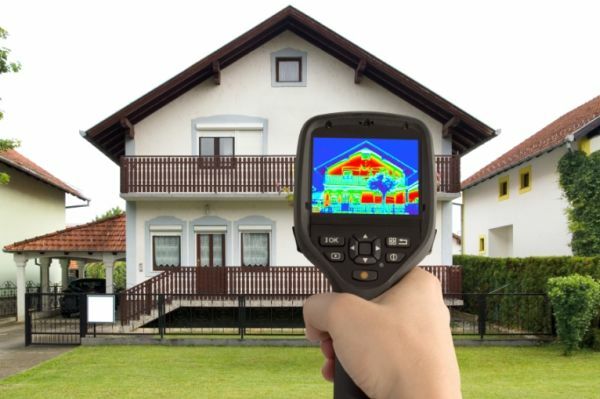 Consider ways that you can take advantage of energy efficient upgrades for your home. You’ll make less of a stamp on the environment and keep more money in your bank account in the process. A good place to start is with a free calculator that measures energy usage in your home. You’ll have a detailed report that will tell you how much electricity and water you use to get through a day. This eye-opening resource will also provide you with tips on ways that you can trim back. You’ll be more savvy about how to use energy wisely, whether you start taking shorter showers, turn the water heater temperature down, or add weather stripping to your windows in order to avoid trouble with drafts. Once you know what you use, you can think about improvements. Think About the Upgrades that Work for You. The door of possibilities is wide open when it comes to making your home energy efficient. You can start small with appliances that have a positive rating for conserving energy. Check out your attic. There’s a good chance you could add more insulation to keep your heat in your home, rather than let it float away into thin air. A programmable thermostat is another practical idea that will allow you to have greater control over the temperature in your home. Zoning your home for heating and cooling is another popular trend in which you will direct heat or air conditioning to specific areas in the home, rather than the entire home. You can always opt for windows and doors that are more energy efficient as well. Don’t forget the possibility of solar panels to reduce your use of electricity from the power company. You can utilize the sun’s rays. While it will take an initial investment to make your home use energy in a more efficient way, you’ll find that you will reap the benefits. Your utility bills will drop and you could receive tax credits for your admirable choices.